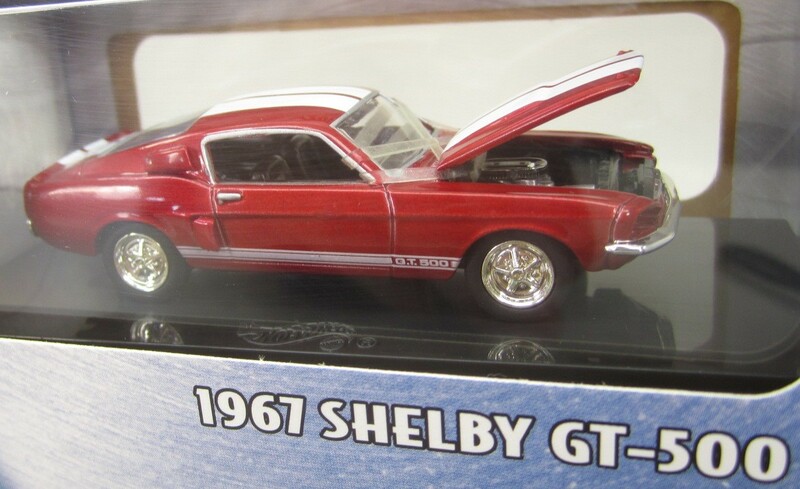 This page will include Diecast 1/64 scale (At least Called 1/64)cars of Chevy, Ford, Buick, Pontiac, Olds, Mustang, Chrysler, Mopar, Dodge, Plymouth, and more. 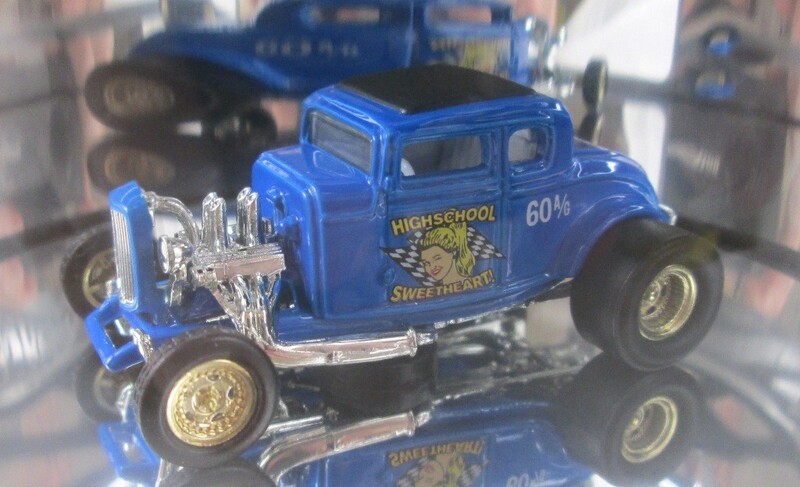 They were made by Mattel Hot Wheels 100%, Hotwheels. 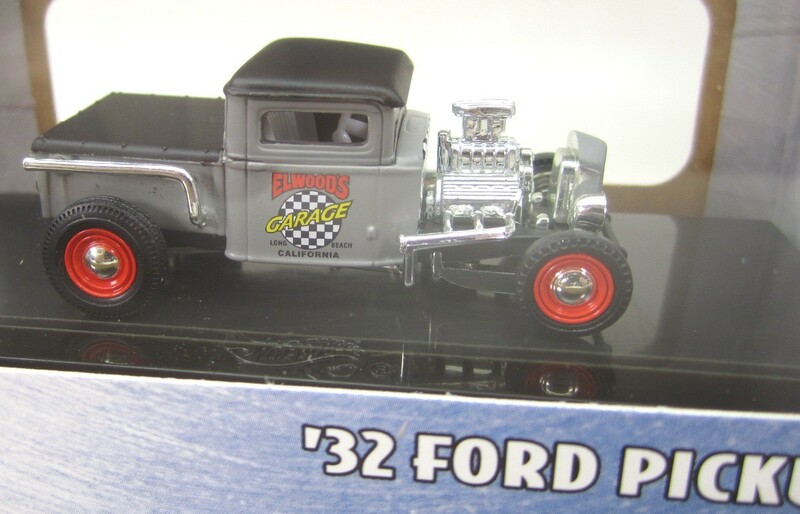 Hot Wheels 100% Stk# 57349 1932 Ford Pickup Street Rod in 1/64 scale die-cast. 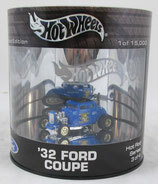 Collector Edition #29 from 2003. Real rubber tires. 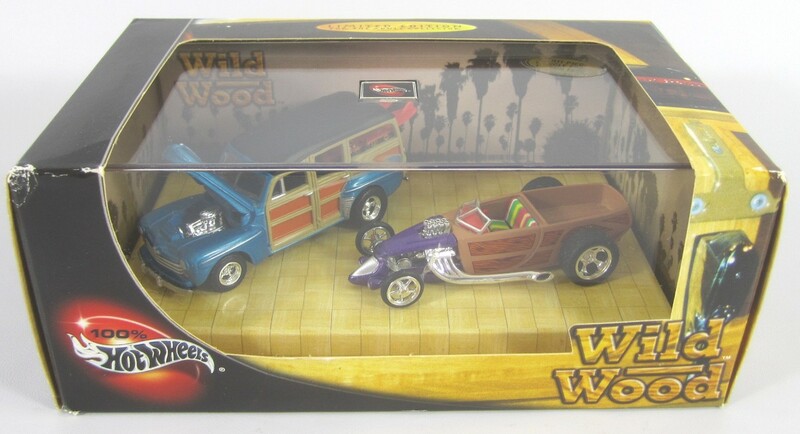 Hot Wheels 100% Stk# 56925 1948 Ford Woody & 30's Custom Roadster 2 car set in 1/64 scale die-cast. 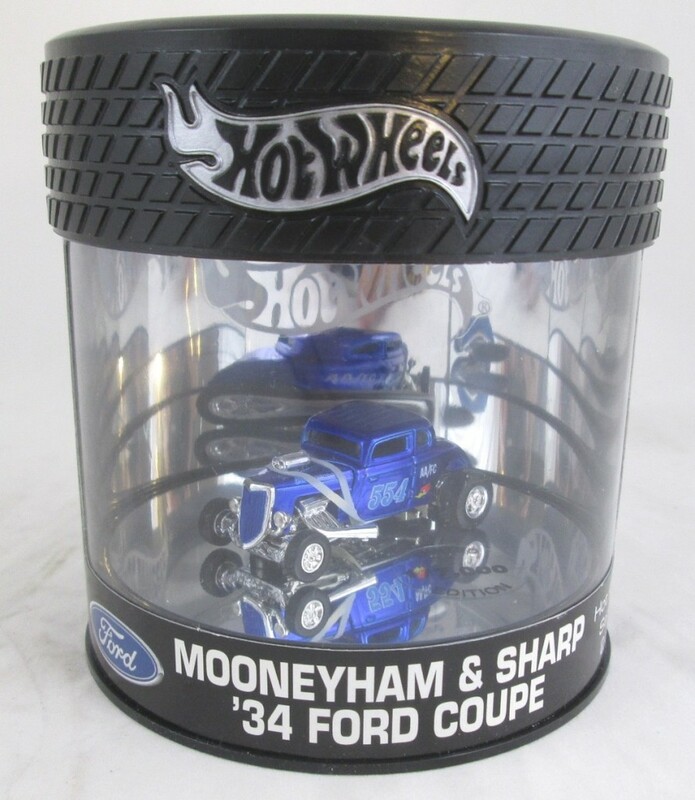 Collector Edition set from 2002. 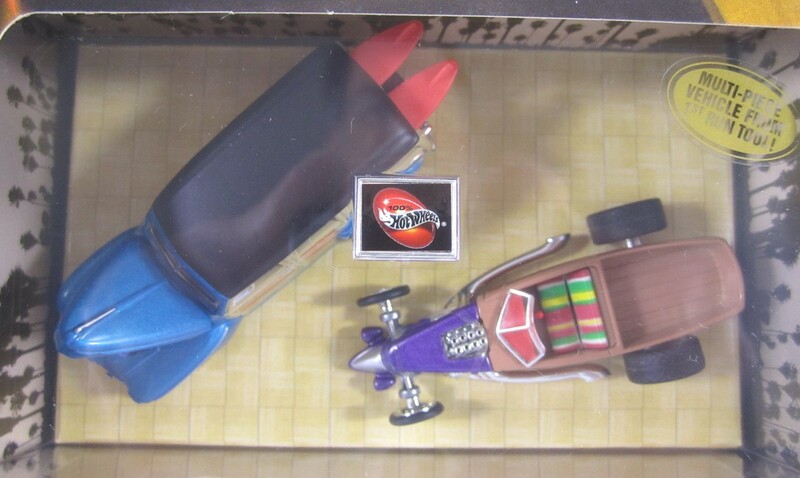 Real rubber tires, Surf board and opening hood. 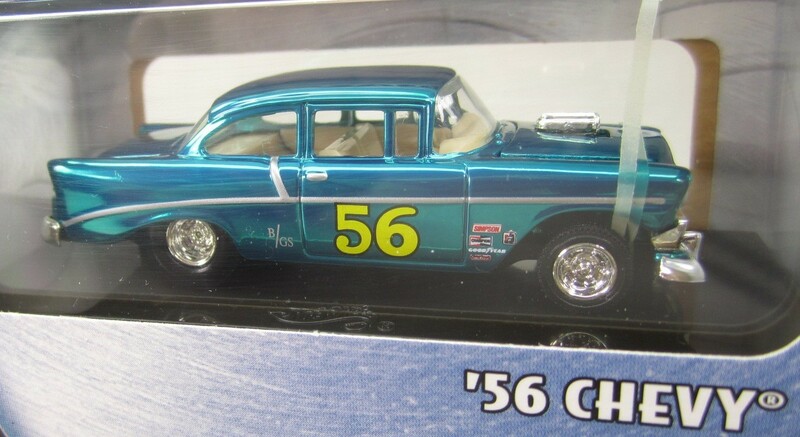 Hot Wheels 100% Stk# 57349 1956 Chevy Gasser in 1/64 scale die-cast. 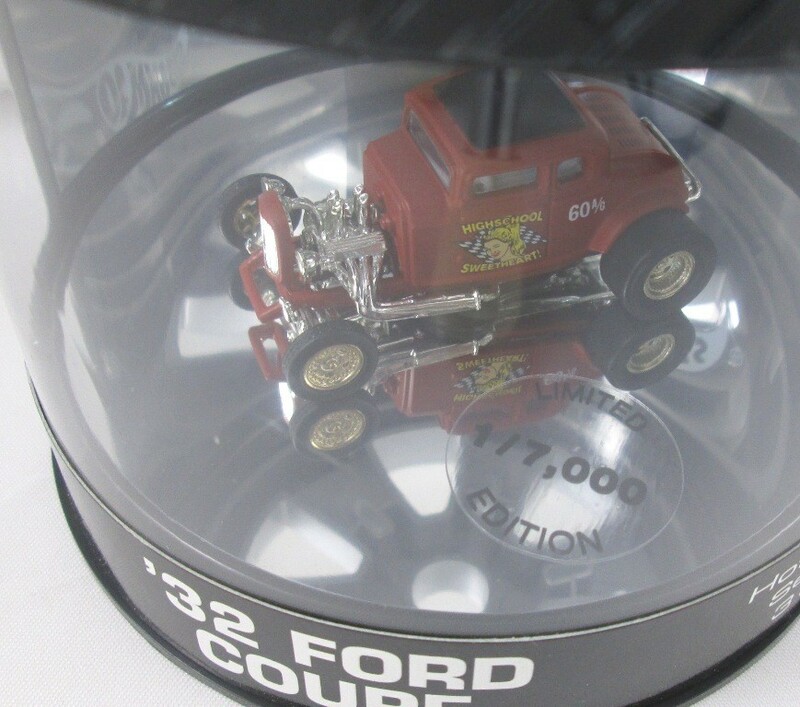 Collector Edition # from 2003. Real rubber tires. Multi-Piece Vehicle from 1st Run Tool. New in Clean Box, Never opened. Includes brown protector sleeve. Packed in Hard Cover display box. Hot Wheels Stk# 13523, 1932 Ford Coupe Custom car in 1/64 scale die-cast. 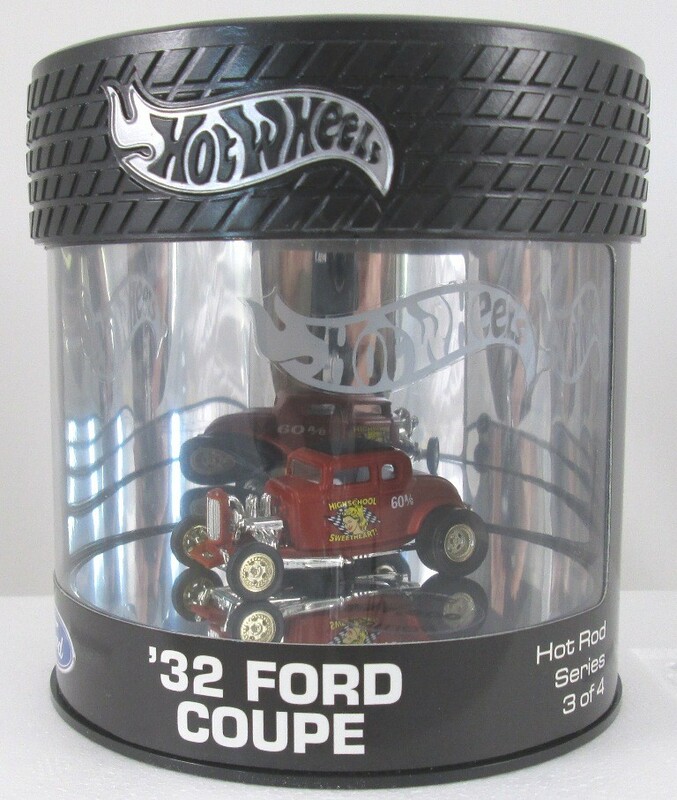 Collector Edition #3 of 4 in the Hot Rod Series from 2003. Real rubber tires. 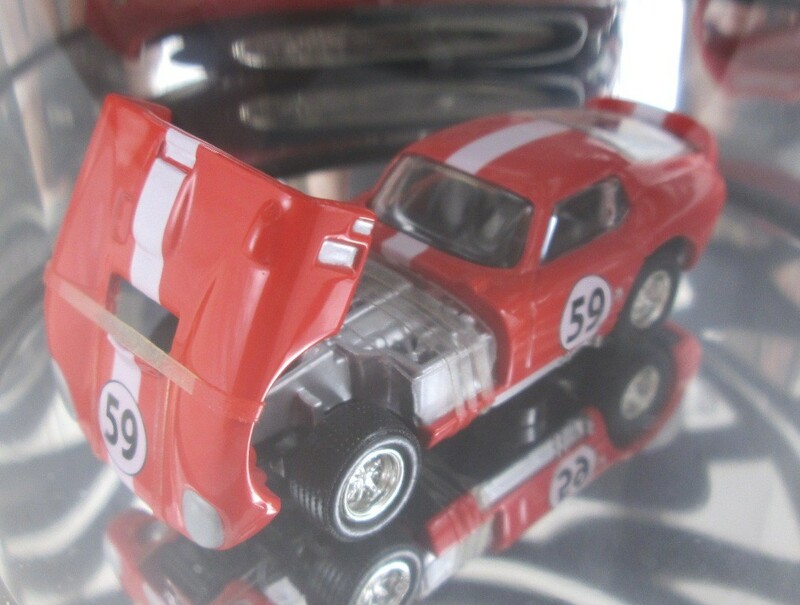 HW Carton # C6749-0940. 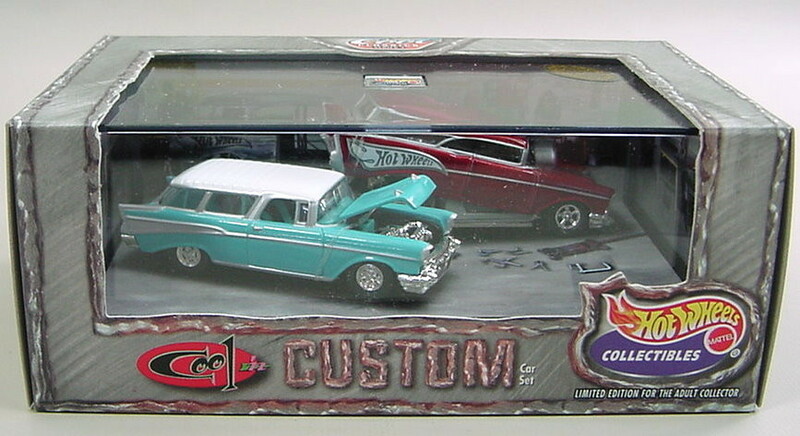 Limited Edition Hobby Store only, 1of 7000 made. 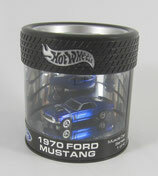 Hot Wheels Stk# 13525, 1970 Ford Mustang car in 1/64 scale die-cast. 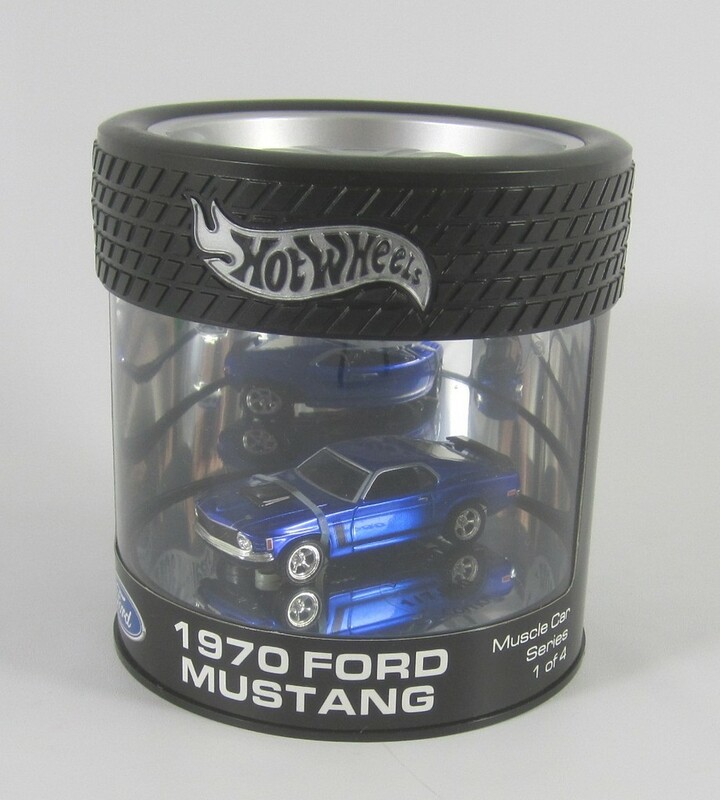 Collector Edition #1 of 4 in the Muscle Car Series from 2003. 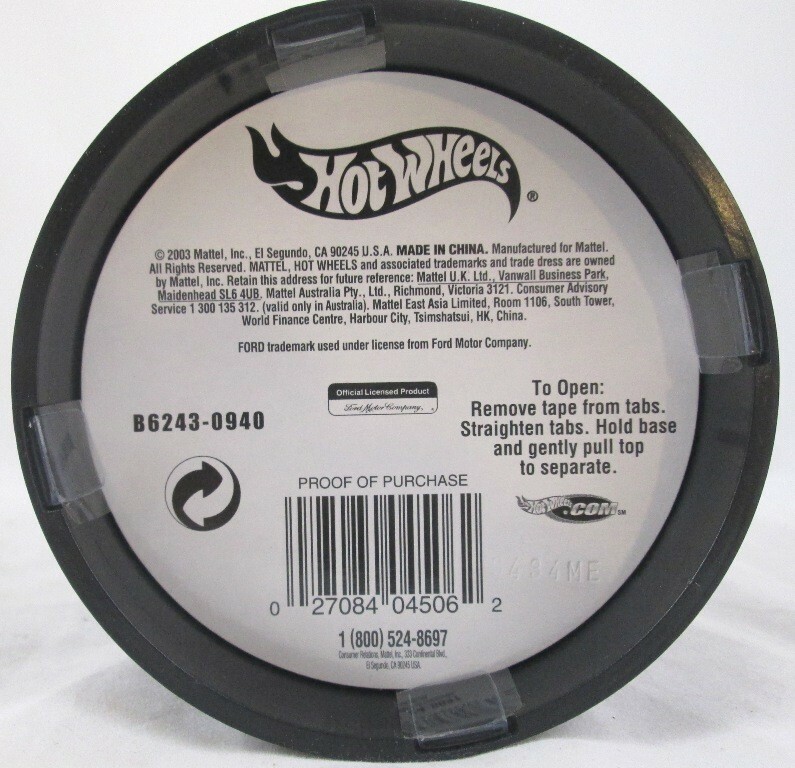 Real rubber tires. New in Clean Box, Never opened. 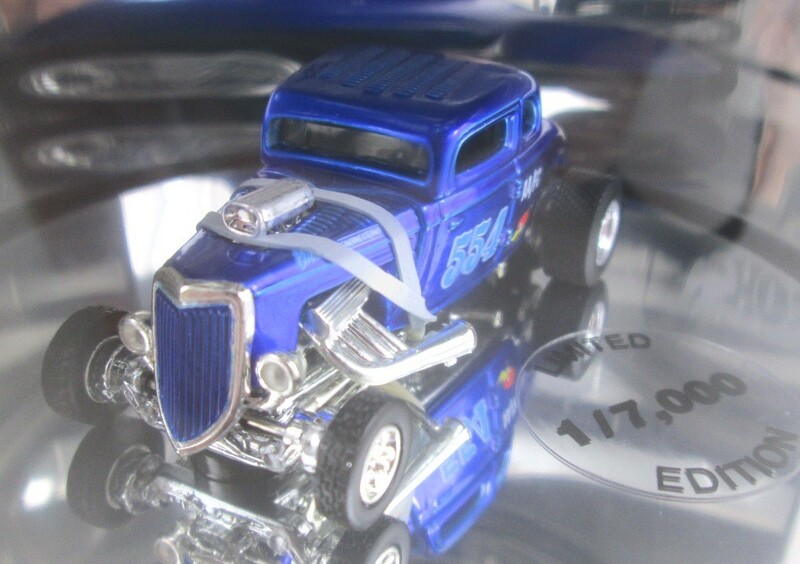 Hot Wheels Stk# B6243-0940, 1932 Ford Coupe car in 1/64 scale die-cast. 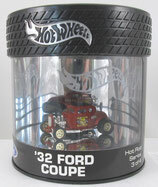 Collector Edition #3 of 4 in the Hot Rod Series from 2003. 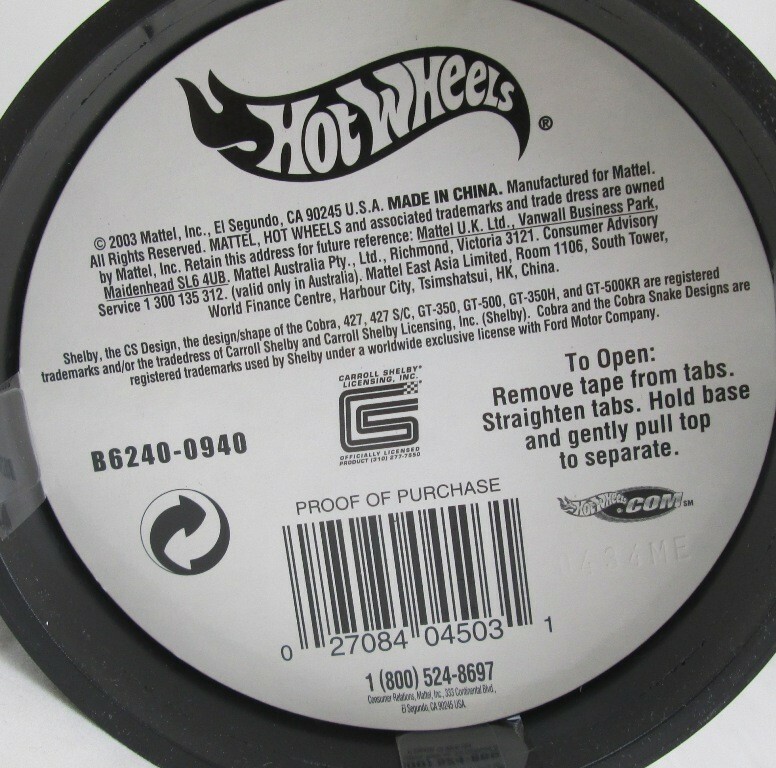 Real rubber tires. Dark Blue. New in Clean Box, Never opened. Oil can type box sold in mass market stores. Limited Edition, 1 of 15,000 made. 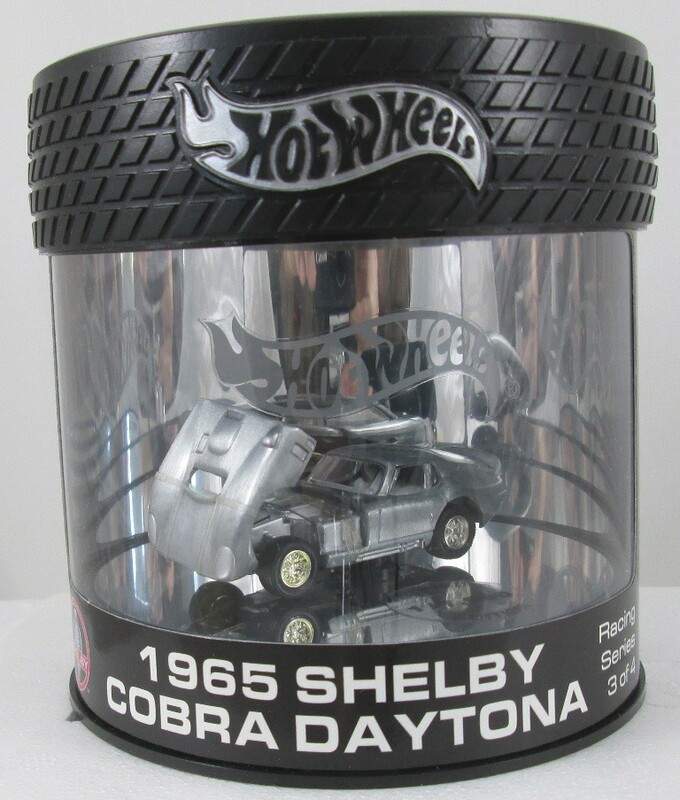 Hot Wheels Stk# B6240-0940, 4503, 1965 Shelby Daytona Coupe car in 1/64 scale die-cast. 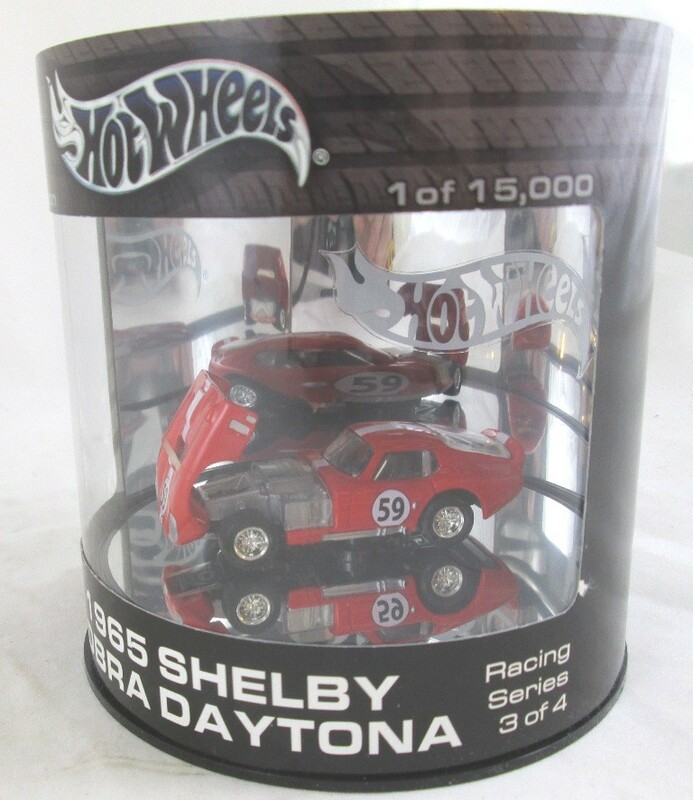 Collector Edition #3 of 4 in the Racing Series from 2003. 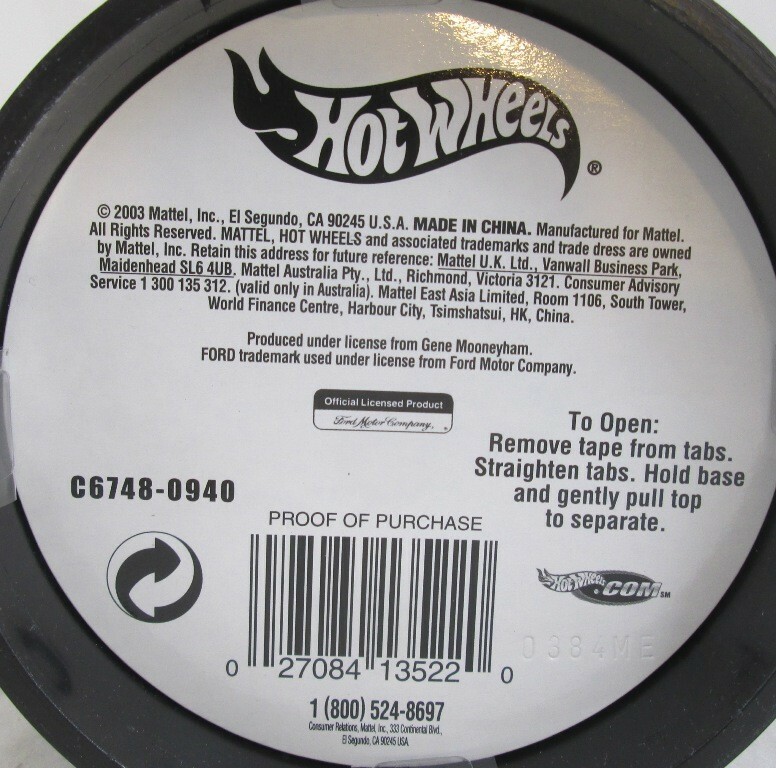 Real rubber tires. Oil can type box sold in mass market stores. 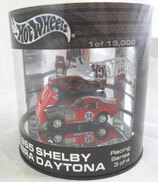 Hot Wheels Stk# B6767-0940, 13541, 1965 Shelby Daytona Coupe car in 1/64 scale die-cast. 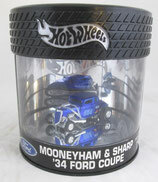 Collector Edition #3 of 4 in the Racing Series from 2003. Real rubber tires. Aluminum Finish. 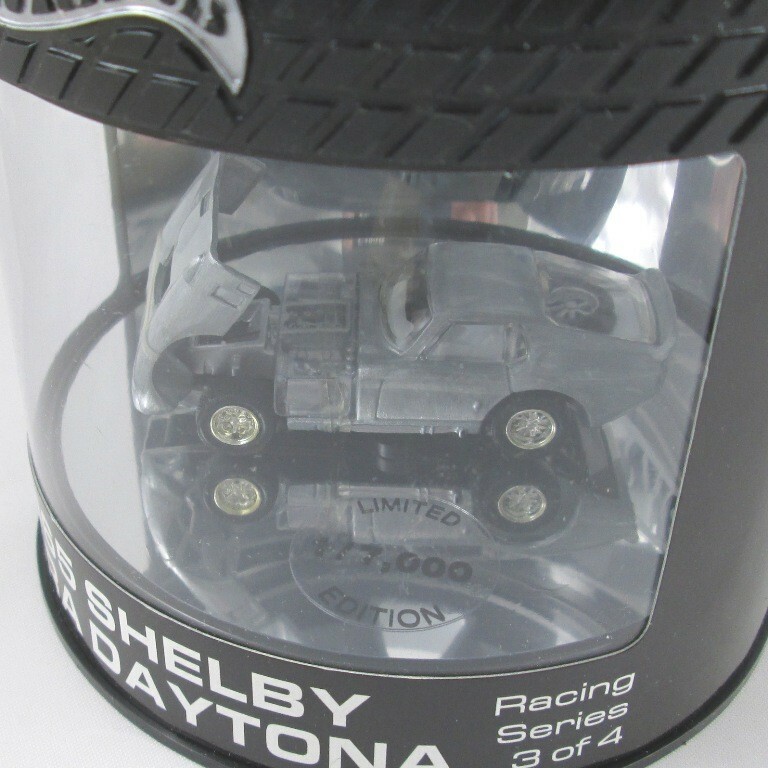 Oil can type box sold in Hobby stores only. Limited Edition, 1 of 7,000 made.